Have questions regarding your Texas accident case? At The Anderson Law Firm, we have the answers you're looking for. Our attorneys have more than 40 years of combined experience helping accident victims recover compensation for their injuries. We have the skill and aggressiveness that's needed to recover the highest compensation possible for your case. Do I Have to Give the Insurance Company My Social Security Number? After you've been in an accident, you'll start the claims process which - unsurprisingly - requires a lot of paperwork. Most insurance claims forms will ask you to list your social security number, but with identity theft running rampant, it's no wonder you're hesitant. Do you have to give up your social security number? No, you don't. Why Do Insurance Companies Want Your SSN? The reason the insurance company wants your social security number is to see if you have coverage under Medicaid or Medicare. If you do, the insurance company is entitled to be paid back by your Medicaid or Medicare for anything they (the insurance company) pays you for your medical expenses. So let's say Joe rear-ends you and you're sent to the hospital as a result. You'll file a claim through Joe's insurance - he caused the wreck, so it's his job to pay for your medical bills and damage to your car. After Joe's insurance company pays you for your medical bills, there are some instances where they're entitled to be paid back. If you have Medicaid or Medicare, this applies. If you don't have either of these, then the insurance company doesn't need your SSN and you have nothing to worry about. If you have either of these but you still don't want to give the insurance company your social security number, there is a form you can sign to verify you are not covered by Medicare or Medicaid. Simply ask your adjuster for this form instead. You are not required by law to give out your social security number. If you feel uncomfortable doing so, it's good to remember that in most cases, your insurance adjuster won't need it. 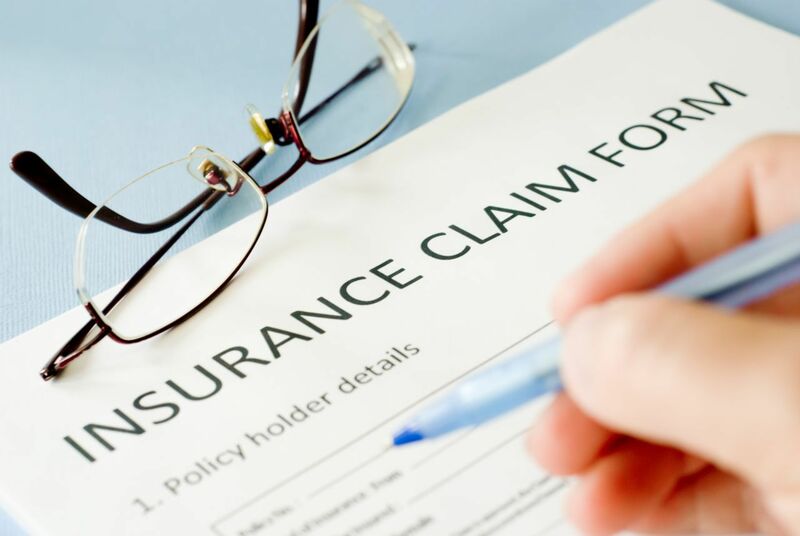 Can I Still File a Claim If My Medical Bills Were Paid By My Health Insurance? Yes. Texas recognizes the collateral source rule, which says you can make a claim and get money for your medical bills even if those bills were paid by your personal injury protection (PIP). The insurance company will probably assert a subrogation right to get reimbursed for a portion of the amount that they paid out. This subrogation concept can be confusing, but don't worry. You can click here to read more on Medical Liens and Subrogation.